Now at thedesignair we haven’t covered hotels before, but we are starting our reviews to create a small collection of hotels, as in our travels we get to stay for some of the best hotels, we think, in the world. 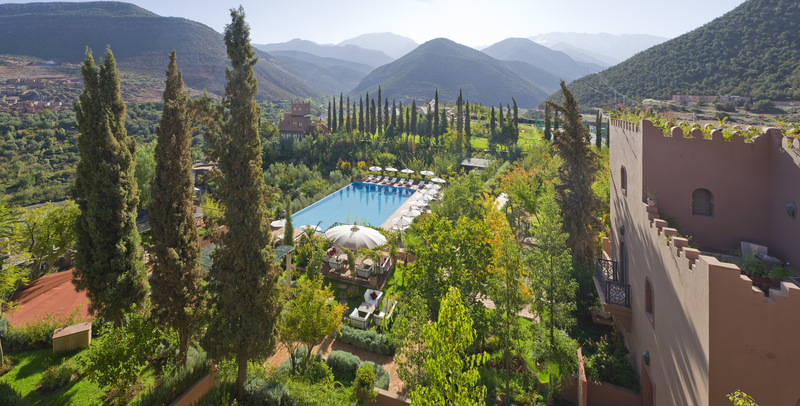 Our first secret gem is our inclusion of Sir Richard Branson’s Kasbah Tamadot, situated in the Atlas mountains, 60 minutes drive south of Marrakech airport. 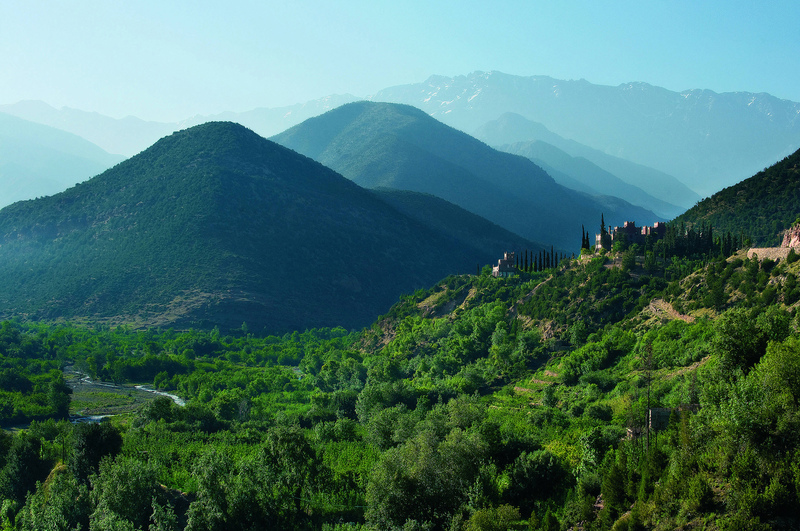 For those of you that have been to the thriving arabic maze that is Marrakech, you will be pleasantly surprised by the Atlas Mountains. A slower way of life, populated by native Berbers, envelopes the mountains that you meander up to arrive at Asni. Very quickly you feel your cares slip away, and are transported (in luxury) through some amazing villages that look like they haven’t been touched by time for hundreds of years. Whilst the hotel you travel to mentions ‘no phones’ in public spaces, on the drive up the mountains, you almost feel like throwing your phone out of the window in protest of the technological advancements, hopefully missing local workers who travel up the mountains on the back of mules. When you arrive at Kasbah Tamadot, you feel almost as if you are being left on the roadside outside someone’s house. 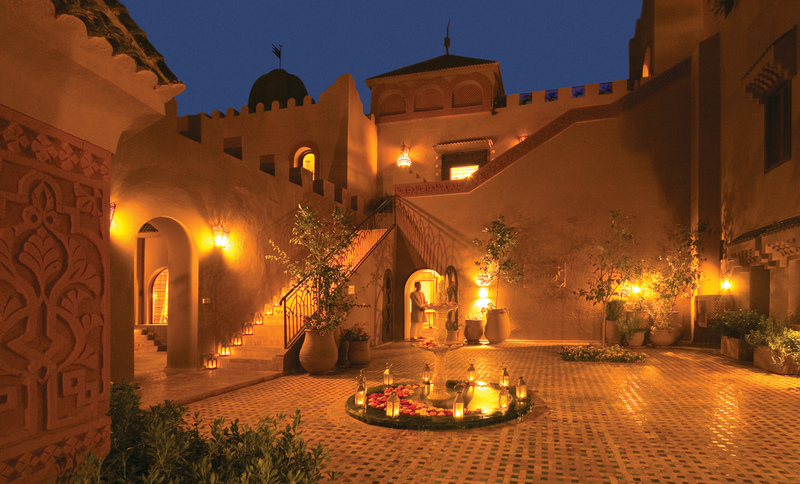 The two ornate wooden doors heaving open to reveal a verdant courtyard and the impressive imposing walls of a Kasbah that feels more like a movie set than hotel. Originally owned by an Italian antiques dealer, you are instantly aware of his collection of antiquities, dotted around the property literally everywhere, less as an art gallery, and more as part of the property, as if they had always been there from a well travelled merchant who may have lived there centuries ago. 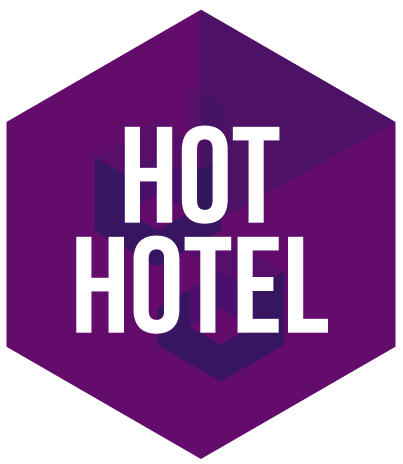 What we love about this property, is the laid back nature of the staff and the service. You feel almost as if you are staying at a friends house, the staff proudly touring you around it’s features as you find yourself quietly soaking in the atmosphere. Only when you arrive by the pool for a drink do you have two seconds to whisper to whomever you are with about how you want a place like this yourself. After the tour of the everlasting gardens, we were invited to our Berber tent, one of the furthest from the main house itself (number 58), it’s a good 5 minute walk, but a pleasant one, passing tennis courts, orchards, an amphitheatre of grass where you can watch a movie under the stars, pools with terrapins and Koi and even the Kasbah’s own stable, featuring donkeys, camels and a cockerel that seems to have a bit of jet-lag. The tent itself that we stayed in, is very different to the main house, it’s very private, has it’s own terrace (some have plunge pools – ours didn’t) and the views were mind blowing. The view of the Atlas mountains, makes you feel like you are in the highlands of Scotland (only in a heat-wave) and the village across the river banks on the other side of the valley is a myriad of buildings, farmers and a Donkey, that provided a few chuckles through the 4 nights we stayed there, as we weren’t sure what was happening to the poor animal by the sounds he was making. If you were staying in the main house, there are a variety of rooms ranging from regular doubles through to a seperate master suite with three bedrooms and private pool and spa area. When we return we look forward to staying in the main house, as it will give a completely different holiday experience. In total the hotel only has 27 rooms, and this level of intimacy makes for a more enjoyable stay. The main house itself is like an Escher painting, dozens of different levels, staircases and courtyards create an infinite amount of private spaces to relax and get lost in. The hotel know this is an asset, and as such, every night, like a labyrinth, move the entertainment around the property, so one night drinks may be by the main pool, the next night, a reflecting pool inside the main house. Dinner can vary too, in location and style, from upon the rooftop battlements of the house, through to the main restaurant, or by the pool, where a variety of dining options from Berber feasts (our favourite) through to 7 course tasting menu and of course, A La Carte. Whilst the food isn’t as directional or as well presented as Michelin starred restaurants (bar the dish ‘Goat in the Garden’ which is a definite must!) in capitals such as New York or London, it’s clear to see that’s not what the chef is trying to do here. All the ingredients are locally sourced, and the menu caters for their clientele perfectly, a splash of finesse on authentic local cuisine. The wines are unsurprisingly ‘Old World’ and the Moroccan selection of wines is actually quite sublime. Whilst you can do almost anything and everything here to get the blood pumping, from trekking on mules, to tennis lessons, or even cooking lessons, it’s easy to slip into a relaxing coma here, and enjoy nothing but pure pampering, and the spa with authentic hammam can treat you to your every desire. Our tip here, is book before you come, as the spa has fairly limited availability, and was one downside to an otherwise enjoyable stay.